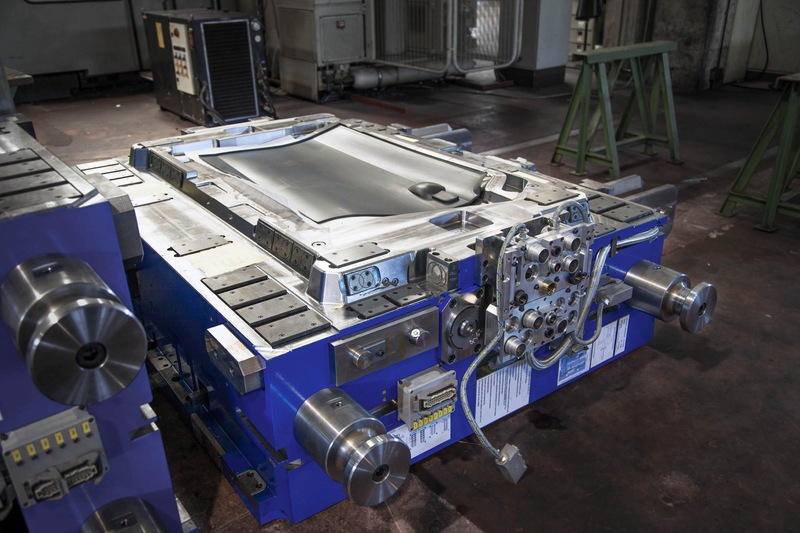 Our moulding workshop offers different services, from mass-production to mould tryout service. 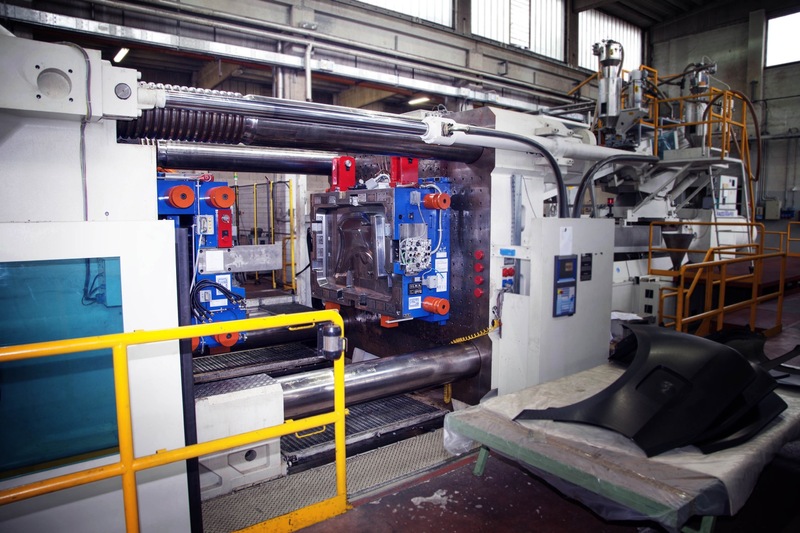 This department boasts very wide proficiency in managing every kind of technopolymers and complexity of moulding cycles. 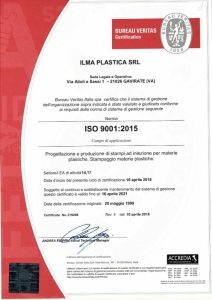 The products designed, developed and realized by ILMA are monitored during the different phases of their cycles according to criteria (that are) defined and managed by the “Quality Assurance System”, that we follow and maintain to improve constantly. 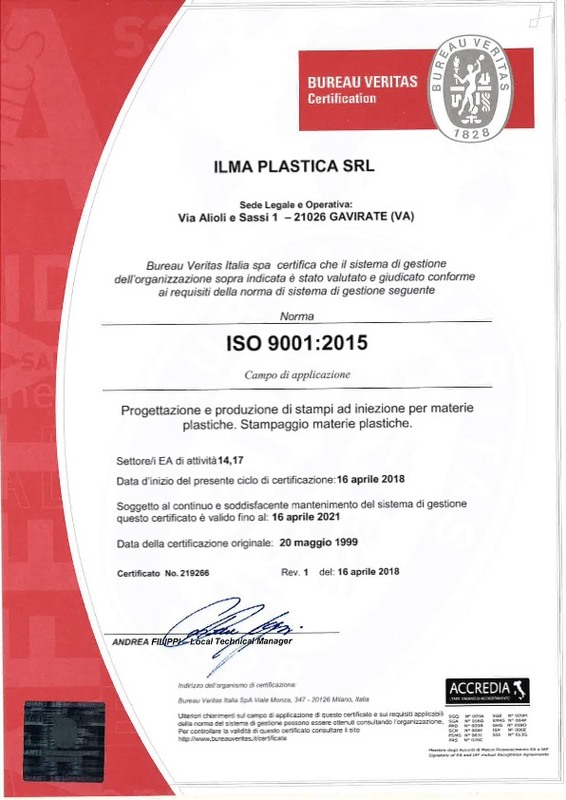 From the analysis of our customers’ specific requests to processing the quotations, from defining the order to developing the project, from finalizing prototypes to mass-production, the product is monitored and supervised according to quality standards defined and requested, preserved and implemented by the “Quality Assurance System”. The results of this management and common effort is represented by a high-level standard based on the constant implementation in order to satisfy and meet our customers’ specific requests. 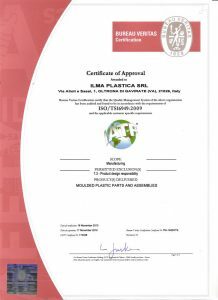 Our company is in possession of ISO 9001 and ISO TS 16949 certification issued by Bureau Veritas Certification.